On Monday evening, the Soweto Gospel Choir transformed the posh surroundings of the Winspear Centre into a romping showcase of tribal beats and raw vocals. 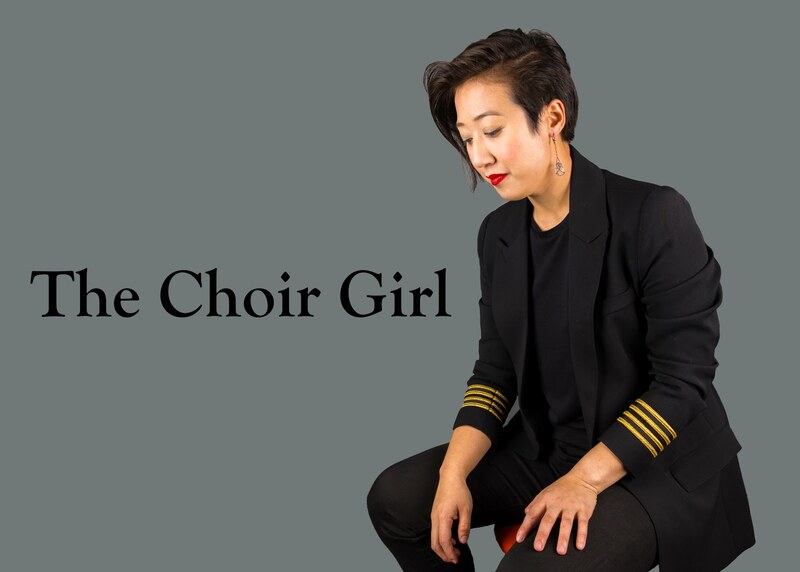 For a choir that was nearing the end of their North American tour, you would have had no idea that was the case with the amount of energy radiating from each of the singers. As soon as they arrived on stage, the searing vibrancy of their costumes energized the room and complimented their full-voiced singing. Though I cannot state the specific names of the South African songs which caught my attention, all repertoire choices revolved around the concept of "Grace". The ones that often began with an a capella solo or trio, before the addition of the rest of the chorus, were definitely highlight pieces for me. As Shimmy promised to me in the pre-concert interview, there were audience favorites such as "O Happy Day," "Bridge Over Troubled Water," "This Little Light of Mine," and "Swing Low, Sweet Chariot." There was an interesting moment, when the choir began singing Sarah McLachlan's "Angel," where I felt like I was watching a PBS Telethon. It was as if I could see the broadcast images of a horrific natural disaster with the gospel rendition of McLachlan's, "Angel," becoming an anthem for the cause. Other than that tangential image, I remained firmly entrenched in the gospel-tribal atmosphere of the entire performance. It would be elitist of me to comment on musical aspects such as blend, intonation, and diction.... because it doesn't matter. It's not that the choir lacked any of these aspects, but I feel there is no value in discussing these areas. I am confident that if you were to speak to anybody in the audience, they would all agree that the Soweto Gospel Choir knows how to put on a show. Every part of their show entertained the audience from the kinetic kung-fu-like dance moves, the belting solos, and the sense of flirtatious fun between the singers. Though set choreography guided the overall visual presentation of each song; the individualism of each singer appeared within each of the movements. A slight delay in a clap, a subtle head nod in response to a soloist, a quick moment of eye contact with one the musicians on stage accompany them--- these small moments created a performance that had an air of organic ease. When music and choreography is so closely intertwined, as it in the case with the Soweto Gospel Choir, how can you possibly stay still? It really reflects the vision of the ensemble and what they wish to present to their audience. 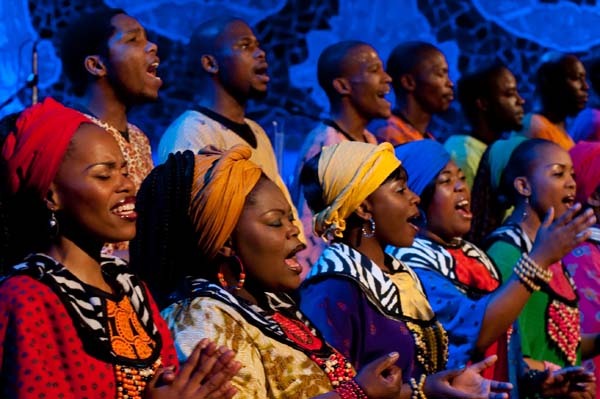 The power of the Soweto Gospel Choir comes from the fact that they are able to demonstrate for an audience, in its raw form, the love of music-making. It was apparent that the choir's love of music was infectious, since I have never seen such a diverse array of step and claps during a Winspear Centre encore.